Tessa Mayberry lives a quiet life, until it couldn’t get any louder. Someone, something shows up at her little antique store and everything changes. 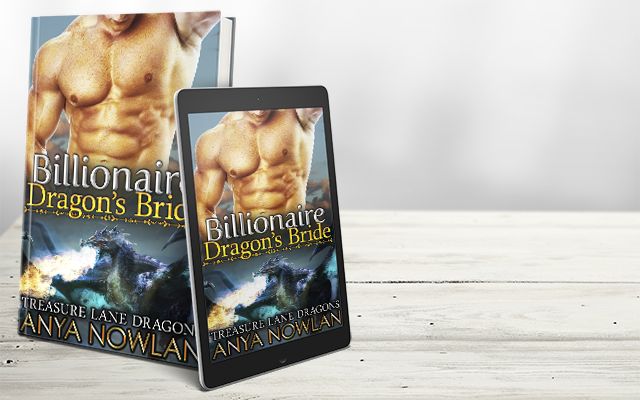 Running into the warm, protective arms of a man who could be the only thing standing between her and losing everything she loves, there’s finally a sliver of hope. Trust isn’t easy to come by when everything’s crumbling around you, but something about him… Well, it’s right when everything else is wrong. 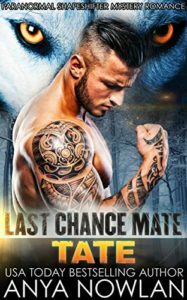 Tate Silver is on the run from himself. When the most gorgeous woman in the world literally runs into him, he has to stop and wonder if it isn’t time to stand his ground. Tessa fits against him perfectly and he won’t let anything happen to her – finally someone worth fighting for. Finally someone worth finding himself and his pack for. Even if the gates of hell themselves want to open up and consume all that is good, Tate knows he can fight it. He has to. 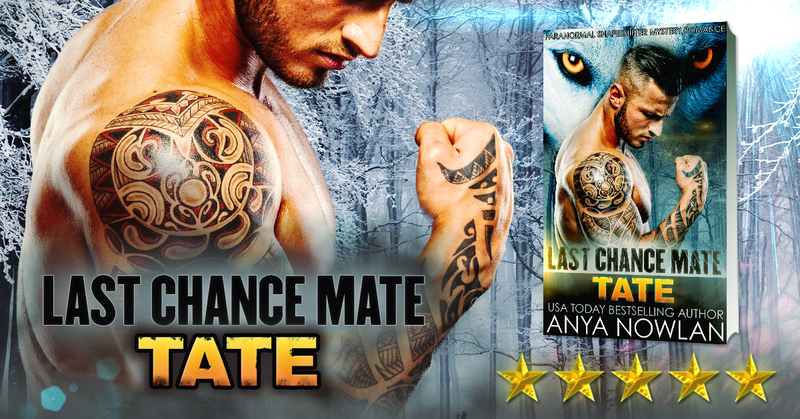 Last Chance Mate series includes stand-alone full-length paranormal romance novels with curvy heroines, big, strong Alphas and mysteries, each with a guaranteed HEA and readable as a standalone! 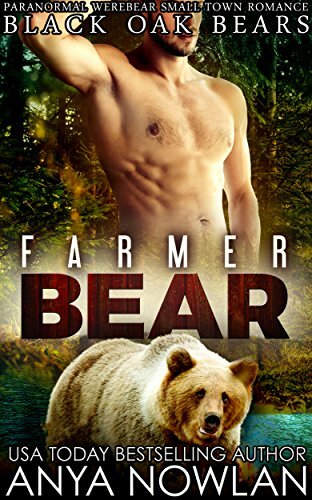 Grab it now on Amazon! !